SAAB cars that will ensure years of driving pleasure to come. SAAB has returned to Ontario. Aktive Motors is opening a new Service Center in Toronto / GTA Specializing in the Swedish brand SAAB. I welcome all SAAB customers of all of GTA to give me a call or e-mail me. I will get the parts to you and get your SAAB back with the same usual care that Aktive Motors is known for. Aktive Motors offers an extensive inventory of OEM new and used SAAB parts in house. Aktive Motors provides professional automotive service for all models of SAAB cars that will ensure years of driving pleasure to come. Aktive Motors now offers a complimentary shuttle service for our Clients, to facilitate drop-off and pick-up of your vecihle, while in our shop for repairs. inventory of OEM new and used SAAB parts in house. 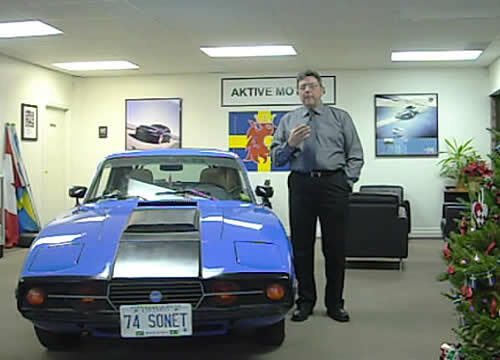 Aktive Motors is a full service SAAB & European Car specialty shop. 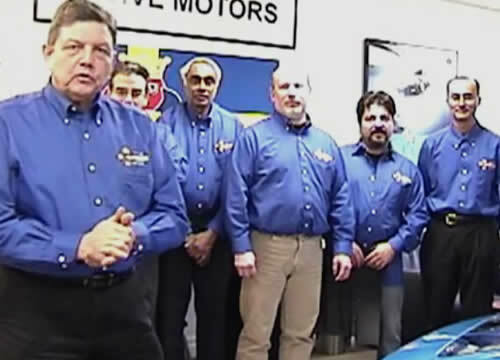 Our focus is on exceptional customer service and maintaining your car to achieve it's optimum longevity. We are capable of handling any mechanical or electrical repair service that might be required during the life of your Saab. 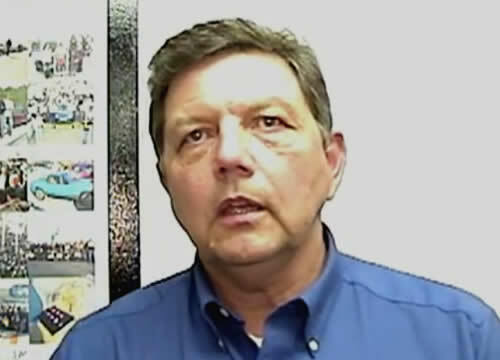 Christian's 30+ years of experience is evident in the quality of repairs and personal service given to all of his customers. Aside from the standard tools of the trade, Aktive Motors has an arsenal of SAAB specialized tools, dating back 20 years, as well as diagnostic equipment, books, manuals etc. In addition we have serveral Tech II scanners with download capabilities, and several high end scanners to be able to resolve problems on all cars..
Christian Skovbjerg is the owner and founder of Aktive Motors Inc. in Toronto,GTA Canada. He was born and raised in Angelholm, Sweden where he studied automotive engineering. Christian eventually moved to Canada in 1980 to attend Mc Gill University in Montreal. After his studies, he later became the first SAAB Master Technician in the Greater Toronto Area. His extensive knowledge of SAAB cars brought him back to his native Sweden in 1994 as a Service Educator for SAAB at their head office in Trollhattan, Sweden. Afterwards, he was given the opportunity to be the General Service Manager for a major Asian SAAB / Porsche importer in Singapore. Upon Christian's return to Canada, he spent time at several SAAB dealers throughout the Greater Toronto Area. With enormous experience with the SAAB brand globally, Christian established Aktive Motors in 2007. His business continues to thrive due to his great service and passion for SAAB. 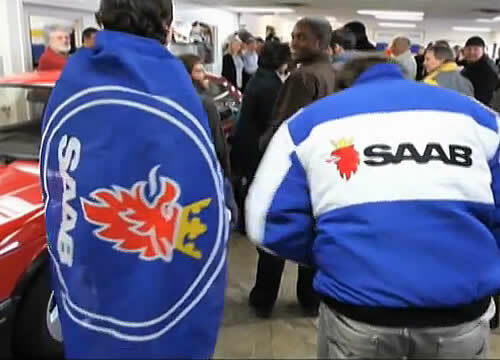 This passion was evident as he was the organizer of the Toronto Save SAAB Convoy on January 23, 2010. His belief and relentless support of the SAAB brand over the years exemplifies true SAAB spirit.